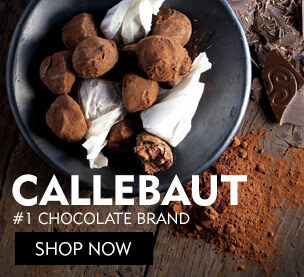 Do you often bake different goodies as treats for your loved ones? Well, if you do you’re baking in aluminium pans and then your aluminium bakeware is probably worn with constant use. If so, you do not have to buy new baking ware and spend money unnecessarily. You can save your money by cleaning and taking good care of your aluminium bakeware with a few handy tips. You can make your bakeware shine like new for many years. Clean ‘em in soapy water: Most people wonder how to clean their aluminum pots and pans after baking. You may scrub your bakeware clean using hot soapy water and a cleaning sponge. This helps get rid of residue, grease and any chemicals left on the pans. Dilute dishwashing soap with some water and use it to scrub your bakeware until it is spotless. Rinse and dry before storing them away. That said, avoid dunking them for long hours in soapy water, lest they may turn greyish or black. Also, do not boil aluminium cake moulds in water or wash them in a dishwasher, as they will get discolored. You may sanitize your pots and pans in bleach, after a soapy water rinse to keep the disinfected and make sure that they look clean and all times. Use lemon juice to remove discoloration: After baking in aluminium pans, there is bound to be some interior discoloration. If you do not fix the problem quickly, it will worsen and become harder to clean. If you have interior discoloration in your aluminum bakeware, get rid of it by filling the utensil with water and add 1 tablespoon of lemon juice per quart of water. Next, put it on heat and simmer until the discoloration vanishes. You can also use 1 tablespoon of cream of tartar instead of lemon juice. Lastly, put on a pair of rubber gloves and scour the pan with a steel-wool soap pad. Polish with baking soda paste: One of the best ways to keep aluminium moulds and cooking tools and pans looking clean and shiny is to use baking soda paste. All you have to do is polish cast and sheet aluminium cake pans with a synthetic scouring pad and a paste made with baking soda and water. If you prefer, you can also use a liquid non-abrasive bathroom cleanser instead of the paste. Boil apple peels: Did you know that apple peels are great for cleaning aluminium pots and pans? The acid in the apple is what does the trick. All you need to do is fill a pot with water and add a few apple peels. Bring the water to a boil. Once it has boiled, turn the heat down and let it simmer for 30 minutes. Next, pour out the water, let the pan cool and then clean it thoroughly with soap and hot water. Any stains in the interior of your aluminium bakeware will vanish, and you will also have a great-smelling kitchen! Do not forget your baked goods in the pan: No matter how tired you may be, or how much your feet may be aching after baking batches of cookies, do not let baked goods sit in the pan for too long. Not only will it make it harder for you to remove them later, it will also cause residue to stick on the pans. Never use sharp objects to clean your bakeware: Often after a baking session, you may find crumbs of cookies and cakes stuck to your muffin pans and moulds. Our first instinct, makes us reach for a knife to scrape it all off! Beware, this can ruin your bakeware and leave behind ghastly scratches. Never use a sharp object when attempting to clean your moulds, pots and pans. 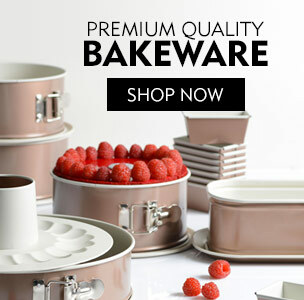 Do not Dry bake: If you want your pans and moulds to serve you for a few years, avoid dry baking. Always ensure you have something in your pan; dry baking is not good for your pan as it can cause the metal to melt. As you can see, stains and discoloration on your aluminium cake pans, moulds, and other tools you use, are easy to clean. All you need is a few items that you probably already have at home. 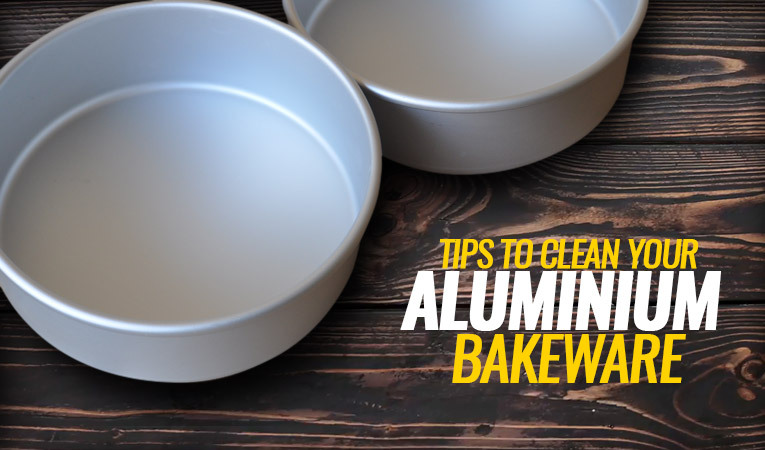 Keep your aluminium bakeware looking clean and well-polished with these simple tips. 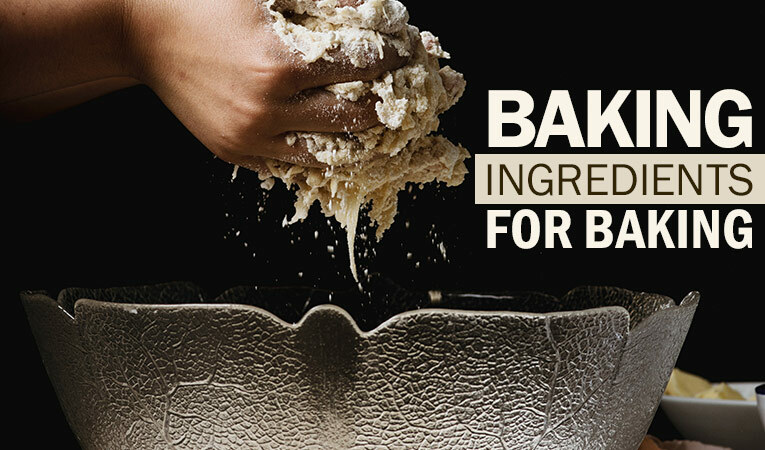 Getting the right taste of your baked goodies has become super easy now thanks to the widest variety of high quality baking ingredients brought to you by Bakerykart. 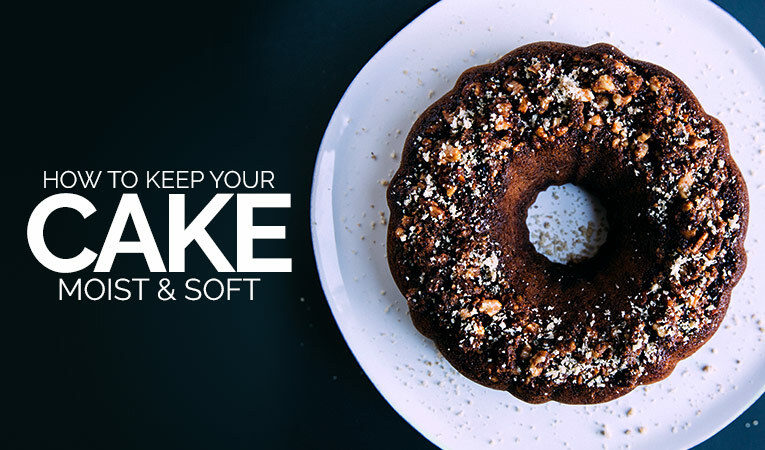 Dryness in cake ruins its taste; therefore you should follow the perfect ways to keep cake moist and soft. 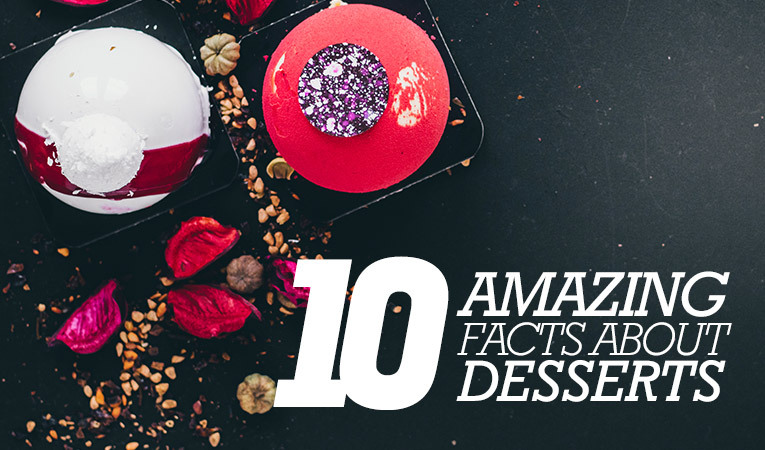 You can try now to bake the moist and yummy cakes at home.